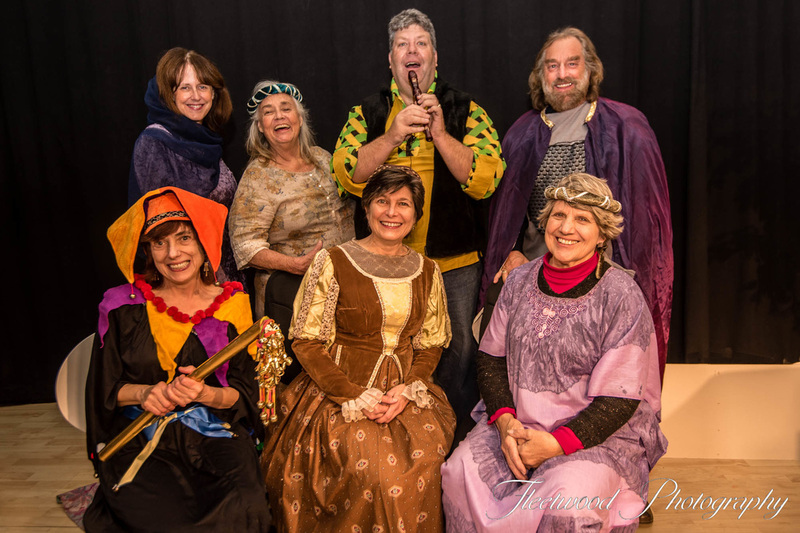 Join us for the Winter Solstice as 30 costumed cast members perform music, skits and revelry. Family friendly event!. People are invited to bring their own "feast". We will be providing wasail and desserts. Medieval dress optional! Processional: "Bring A Torch, Jeanette Isabella"
Children's Poem: "Haggon the Dragon"
Community Carols: "Good King Wenceslas" and "God Rest Ye Merry Gentlemen"
Community Carol/Skit: "The Twelve Days of Christmas"
Reading: "Closing of the Longest Night"